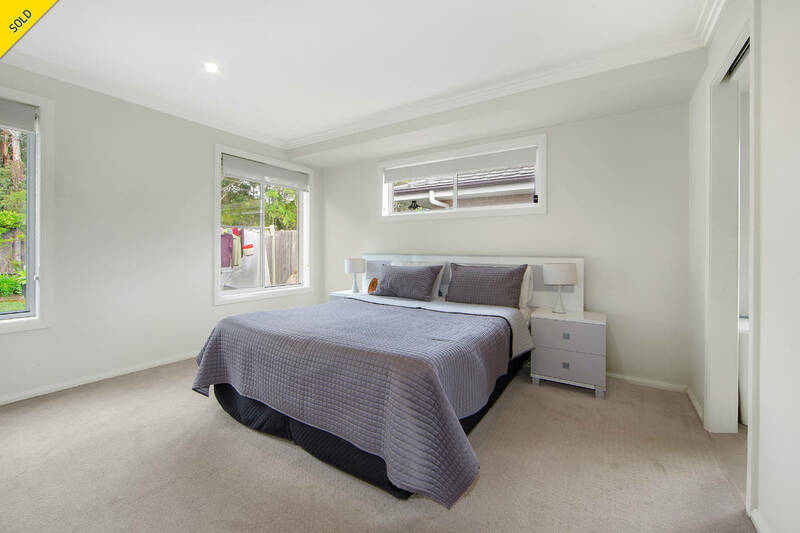 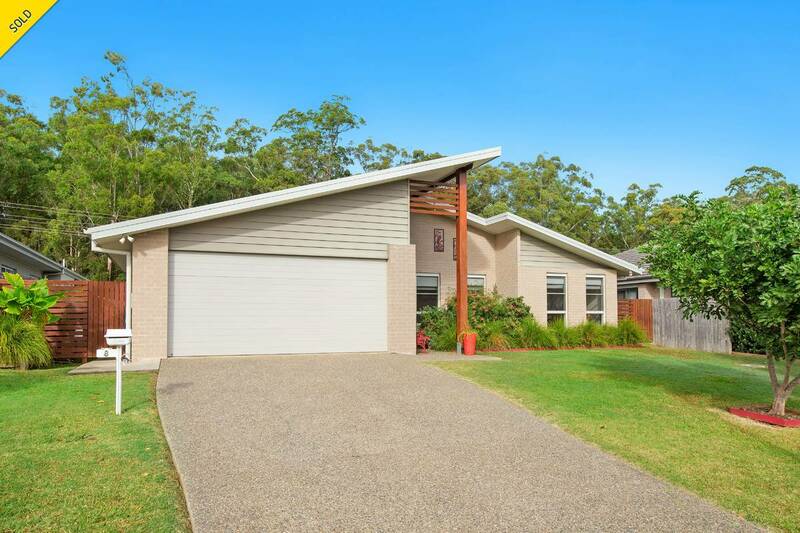 Situated in Innes Lake, this modern masterpiece stands to impress. 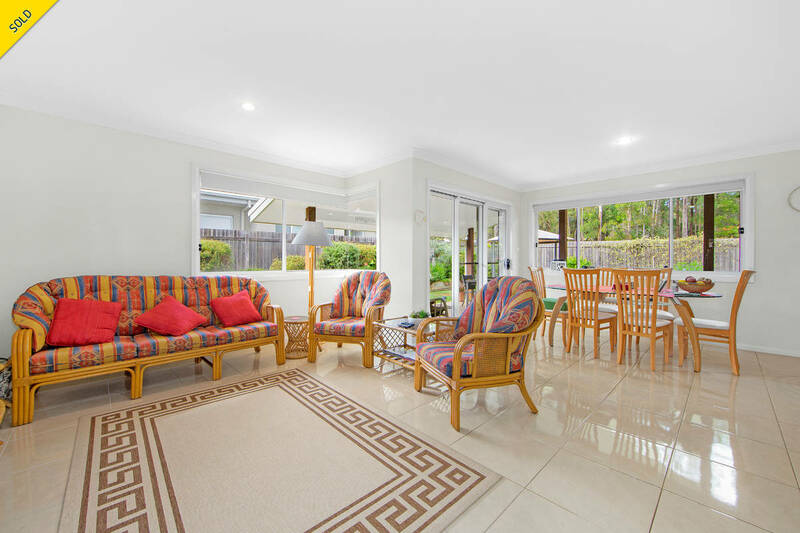 A triumph in design and quality, it merges beautifully with an immaculate garden setting and unique reserve backdrop. 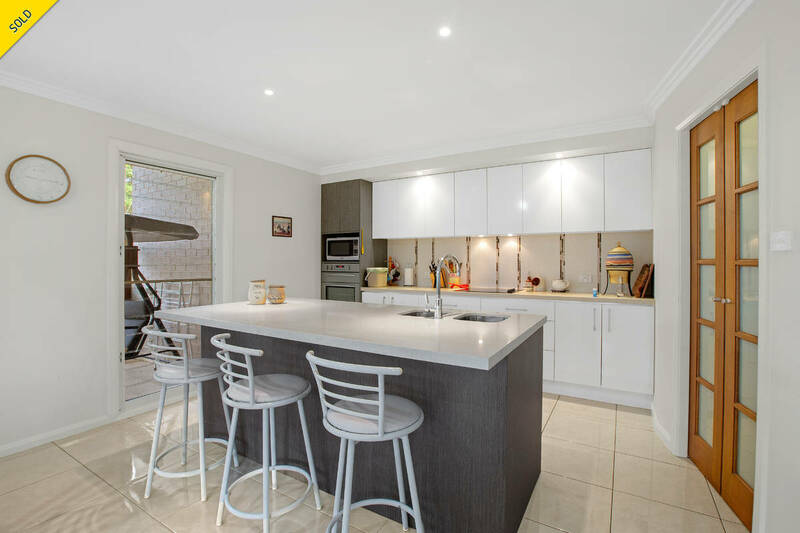 Immediately apparent is the attention to detail that has gone into every aspect of this home. 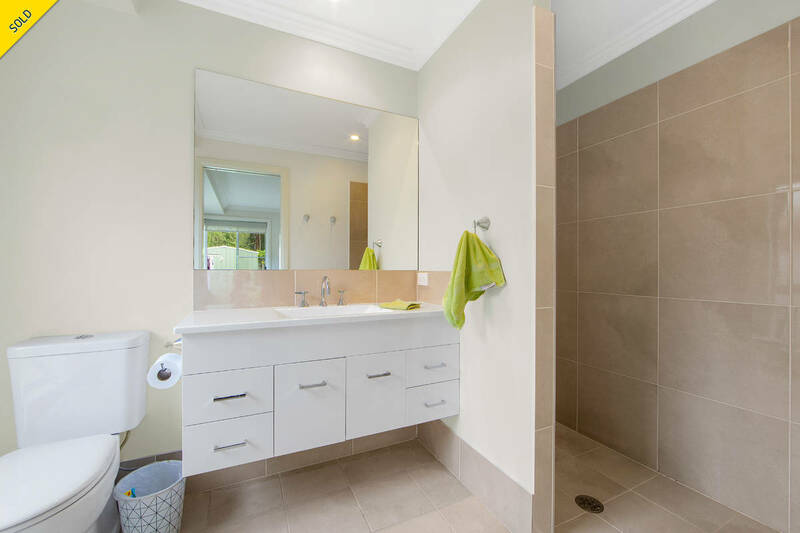 Simplicity is key to the well-zoned floorplan, which comprises four bedrooms, serviced by a main bathroom with separate toilet and shower and large master with ensuite. 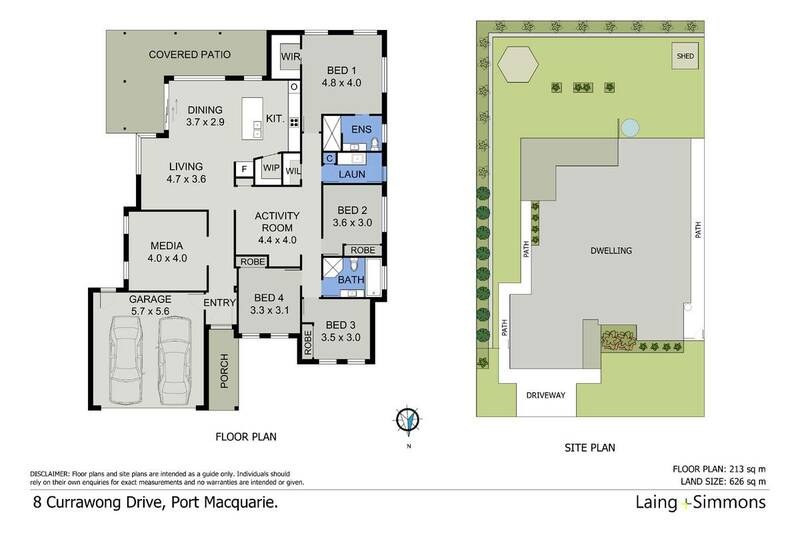 There is a kitchen with walk-in pantry, casual meals area, formal lounge room and bonus third living area. 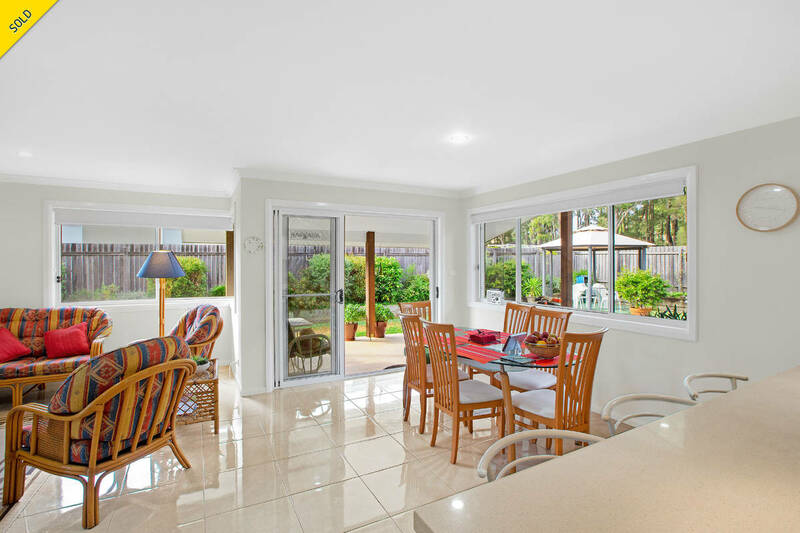 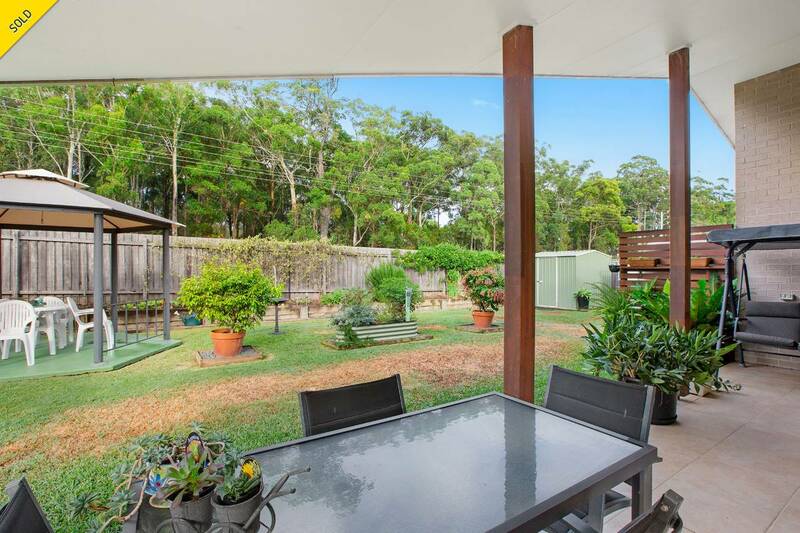 Your living and entertaining options also extend outdoors, with a large, covered alfresco deck adjoining a tranquil garden. 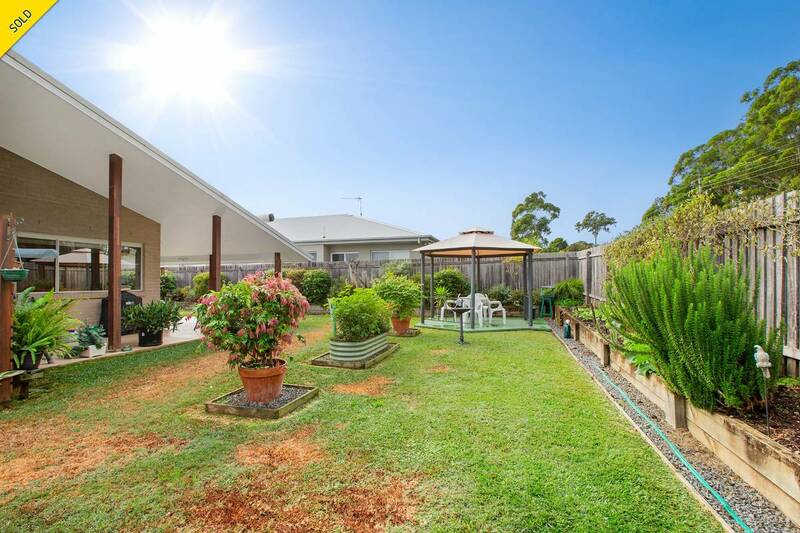 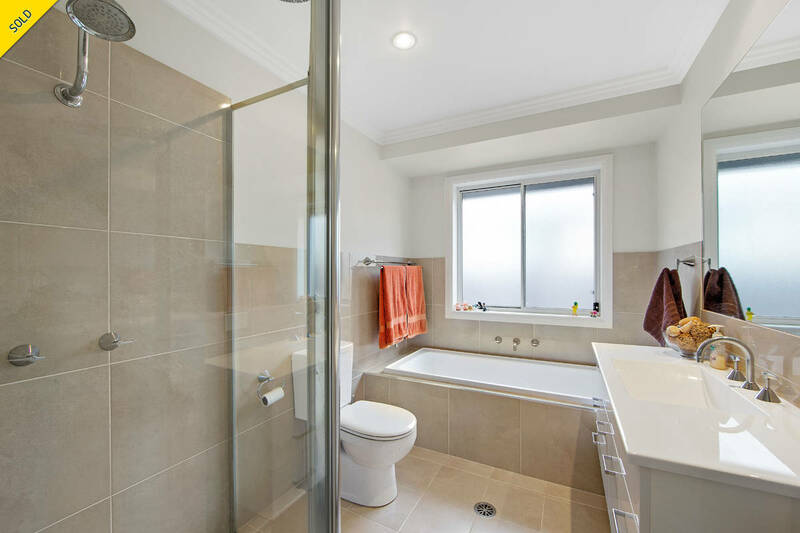 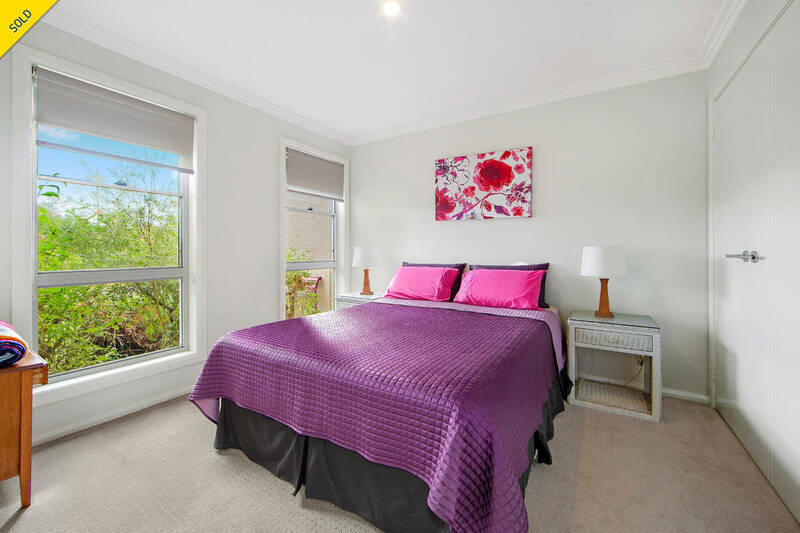 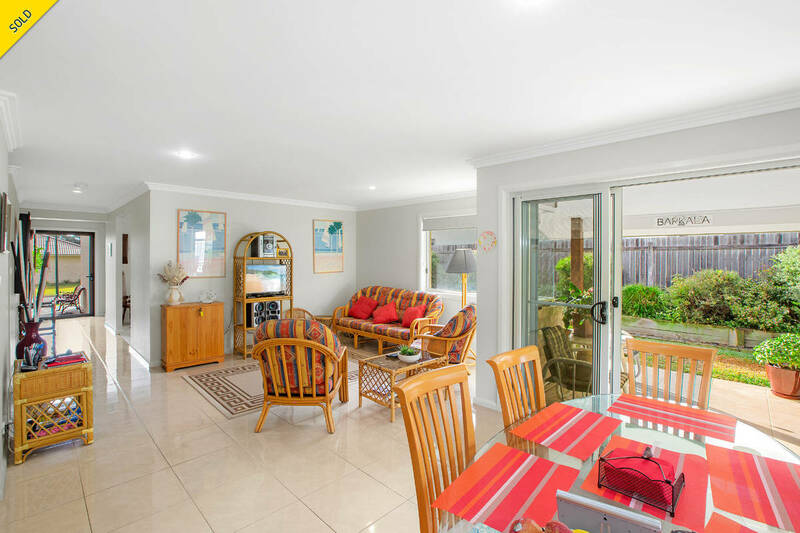 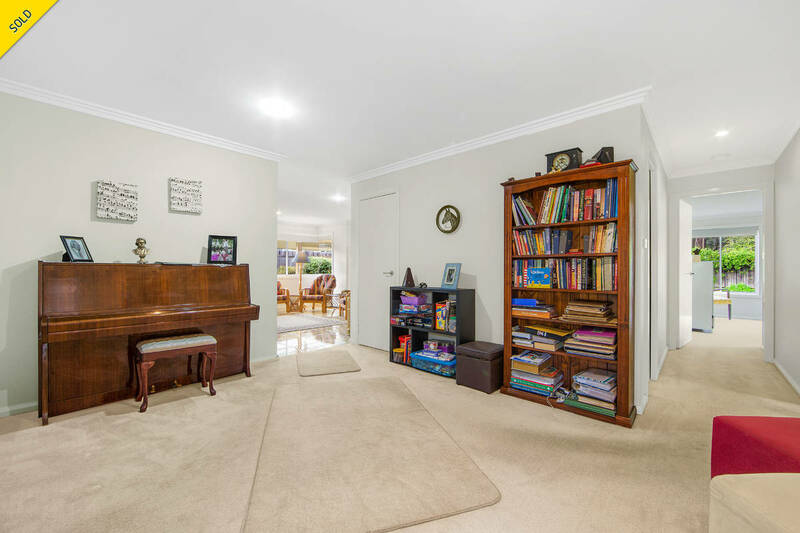 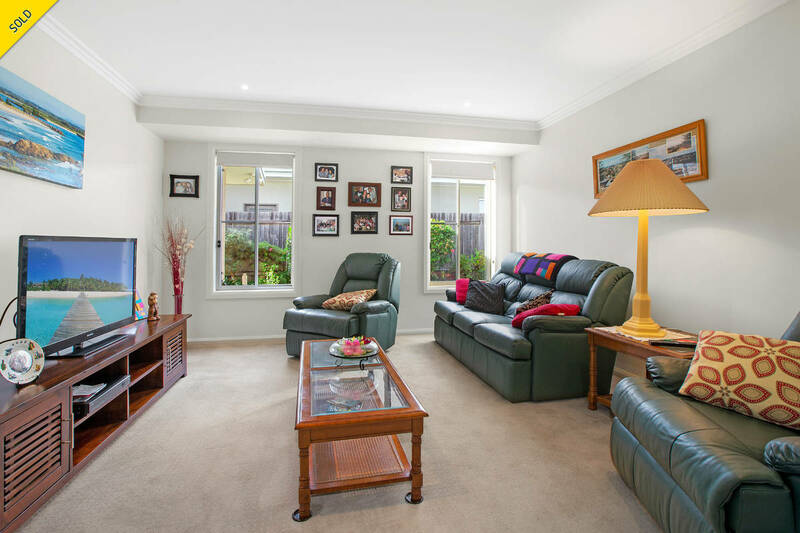 Conveniently close to Innes Lake Shopping Centre, St Columba, Charles Sturt University, and the Base Hospital Medical Precinct, this home is sure to please.